5 thoughts I have when the baby moves! One of the most defining moments during your pregnancy is the time you feel the baby squirm inside of you. Given that you have been living with a black and white ultrasound image of a blob of mass, five months into the pregnancy, you finally get that one proof that there is indeed something growing inside you and believe it or not, it is FREAKY! Let me dive head first into it. I know you are judging me a little when I do not categorise my ‘the baby moved’ experience as beautiful. It was downright freaky. It is only then that the time has arrived for you to come to terms with the fact that you are now a manufacturing and food processing unit for another human for the next 4-5 months of your life. Of course, over time the frantic situation dissolves into a more subtle and novel experience but there is no denying all these feels you will feel when you actually feel the baby move for the first time and all the times after that! The baby loves a challenge and so do I! This is one good thing that happened in the months that followed the movements. I have not had sleepless nights because of the kicks, in fact it helped me sleep more soundly knowing there was an over-achiever in my belly. To be an expectant mother and be so laid back about it is something I am given grief over constantly but hey, why fret when the baby is as chill as you are! 3. That is an unreachable itch! The squirming inside your belly however results in an unbearable itch. What is worse is that this is happening inside your body and there is nothing you can do about that except for plead to the baby to go easy on you. Mine did not listen to me and only became more active. The little devil, this one! 4. Do I sit or do I stand or do I lay down? So what is the protocol when you feel the first set of solid kicks. 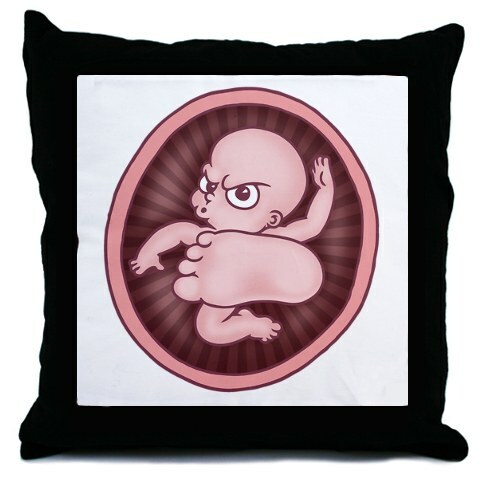 That is, after you have identified them as baby kicks/movements. Do you sit down or do you stroll around a little or do you just lie down on your side. What will aid the baby’s movements more? The answer to this, however, comes to you with time as you live with your baby and learn its habits. Each baby reacts to the mother and the environment in a different way and so you have got to work with the baby to find what is best for them. 5. Come on baby, put on a show! I have a baby who does not comply by demands. So when you tell the baby to move, there will be dead silence, like absolutely no movement but moves about nonstop when I am in the middle of a midnight snack watching Modern Family re-runs. Fact of the matter: My baby moves only when it wants to. He is a twisted one too, moves the most when the Nani (my mum) or the father (my husband) talk. Four months into feeling the little one move around and doing somersault pretty much every time I eat cake, I am more used to this than anything else. I am into this constant habit of sitting on a straight chair with the laptop propped in front me as I sit down to type posts every other day. And for the past few weeks, the baby syncs its kicks and movements to the sound of me typing on the keyboard. I even get an appreciative jab or a punch after I type a particularly long non-punctuated sentence. Of course, I will miss this synchronised dance routine we share but I am ready for little ‘baby hashtag’ to kick me out of my sleep every night. 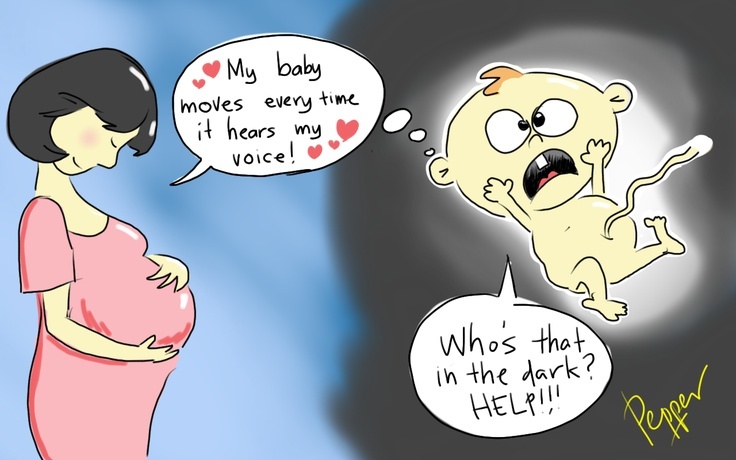 Have you felt anything like this while you were pregnant with your baby or was it different? Do share your thoughts.